Outstanding build sites in lovely Hunters Run. These lots will accommodate daylight windows for lower level square footage. All lots are quite large and have been platted to afford much privacy. Premium lots in a premium area. $600 annual association fee to maintain lakes, green space, tennis court, basketball court and the park with a playground, beach and fishing. 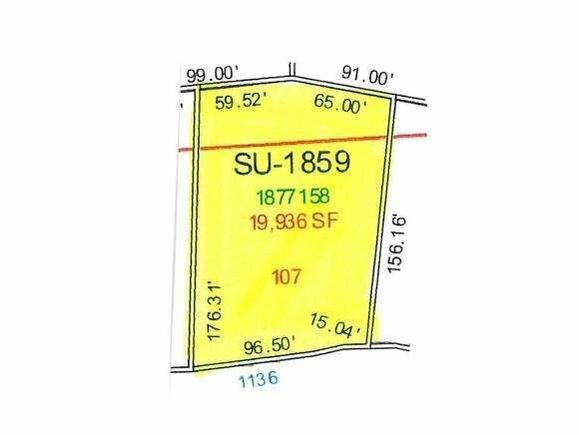 The details on 1136 CROWN POINTE CIRCLE: This land located in Suamico, WI 54173 is currently for sale for $59,900. 1136 CROWN POINTE CIRCLE is a – square foot land with – beds and – baths that has been on Estately for 977 days. This land is in the attendance area of Bay Harbor Elementary School, Lineville Intermediate School, Bay Port High School, and Bay View Middle School.